Easy, refrigerated biscuit dough topped with pizza sauce, and a ghost shaped cheese with olives! 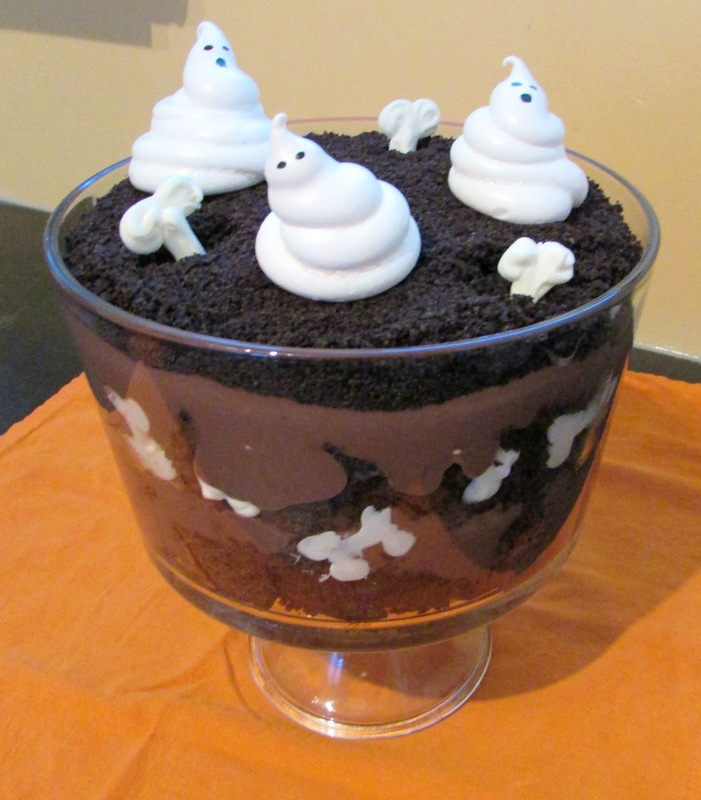 These are so fun for the kids and the perfect way to celebrate Halloween. And, they’re so easy to make! I have to say I’m sorry for dropping the ball on this Halloween Week ! I was planning on posting 5 days this week, but after day 3 I realized I only had 3 recipes to post! WHAT?!? Maybe I was super tired, I probably was (baby is teething and has decided that she does not to sleep during this time…..) but I thought I had counted 5 post ideas, but come to find out it was only 3. 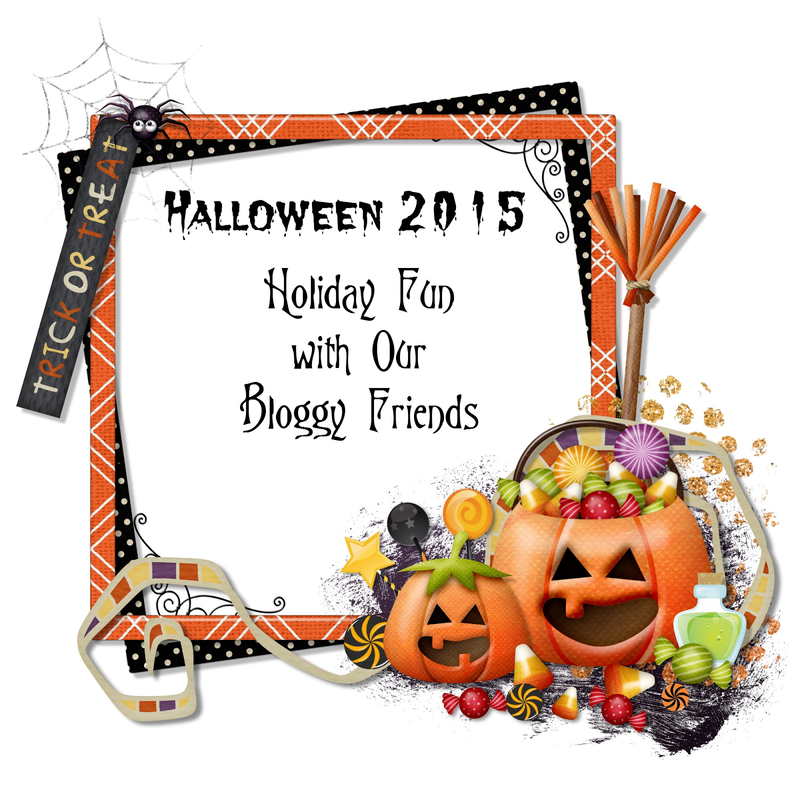 Well, technically 4, but I had to save a post for today for the HALLOWEEN GIVEAWAY WITH MY BLOGGY FRIENDS!! I’m so excited! 🙂 🙂 🙂 I am getting together with some fabulous blogs for a $60 AMAZON GIVEAWAY! We are celebrating Halloween with some super cute & fun Halloween ideas for you all! So, not only do you get some fabulous ideas but you also get to enter for a chance to win $60 to Amazon, and who does not want that 🙂 I spend way too much as it is on Amazon, um hello easy 1-click shopping which will be the death of my bank account! These ghost pizzas are like a 10 minute prep meal + cook time. So easy and the best part is you can have your kids make them for dinner! Just push down the dough into a 5″ circle with your fingers (that is the easiest way), spread some pizza sauce on top, and then use a ghost or pumpkin cookie cutter and press into the slice of cheese and put on top of the pizza! You could also put some pepperoni underneath the cheese shape. When they’re done baking, cut up some sliced olives and use those for the eyes and mouth! So fun and I promise it will be one dinner the kids will eat with no complaints! Flatten biscuits into a 5" circle and place on an ungreased cookie sheet. Spread pizza sauce on top of each biscuit. Use a cookie cutter to shape the cheese. Lay on top of the pizza sauce. Cut sliced olives into shapes for the eyes and mouth. Show us some social media LOVE and enter the giveaway. All you have to do is ‘like’ and ‘follow’ these fabulous blogs on Facebook, Pinterest, Instagram, or Twitter! Stay awhile, and scroll below to look at all the great ideas from me and my bloggy friends! Thank You! Y’all are THE BEST! October 5, 2015 at 8:05 am Jessica, these are so cute! My little guy would love this. (My big guy would too.) Your Halloween posts have all been darling! October 5, 2015 at 7:26 pm Thanks Carlee :) The cute food is the #1 reason I love the holidays..... my mom always did it growing up so I guess I got it from her. October 6, 2015 at 11:54 am Hi Jessica, Your pizza ghosts are super cute and easy!! Not only would I love the quick meal idea, but my family is going to love these! October 6, 2015 at 2:24 pm I love making pumpkin cupcakes with cream cheese frosting to look like bloody eyeballs. October 6, 2015 at 4:18 pm Hi Jan! I love that idea. And you can never go wrong with cream cheese frosting :) Thanks so much for commenting and visiting. October 9, 2015 at 1:47 am Those ghost pizzas are so dang cute! October 9, 2015 at 7:25 pm Thanks Lara! October 9, 2015 at 5:57 pm I like anything with Reese's peanut butter cups. October 9, 2015 at 7:24 pm yes! that peanut butter + chocolate combo is the best :) Thanks for commenting and good luck with the gift card! October 10, 2015 at 12:46 am I like fruity candy and pumpkin flavored sweets. October 10, 2015 at 11:16 am I like caramel apples for Halloween. October 10, 2015 at 7:38 pm I like brownie halloween pops and sugar cookies (with the pumpkins and ghost)!